Start your class and invite students. Invite students, manage enrollment time, or upgrade the student from a self-paced class to a one-on-one with an instructor. You can choose between "Listed" and "Unlisted." 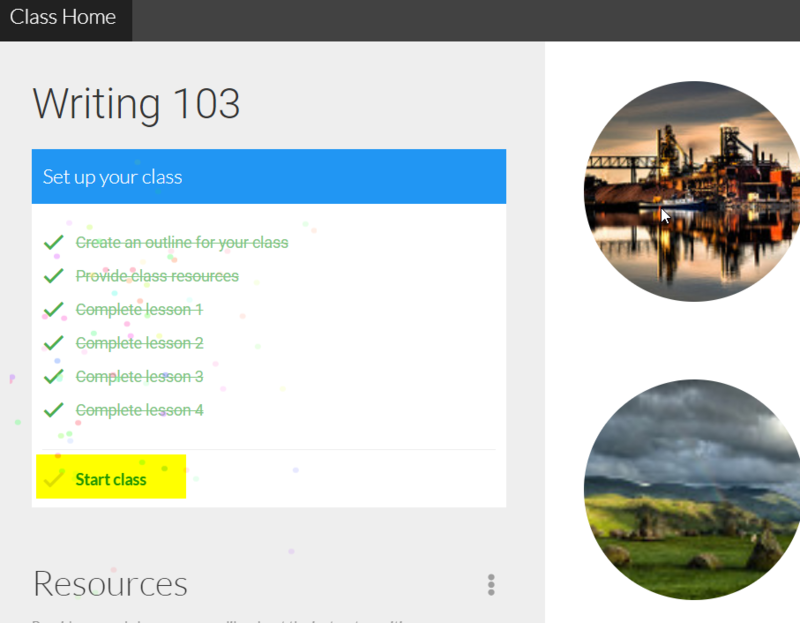 Listed will appear on the 'Classes' page under "Self-Paced" Classes. 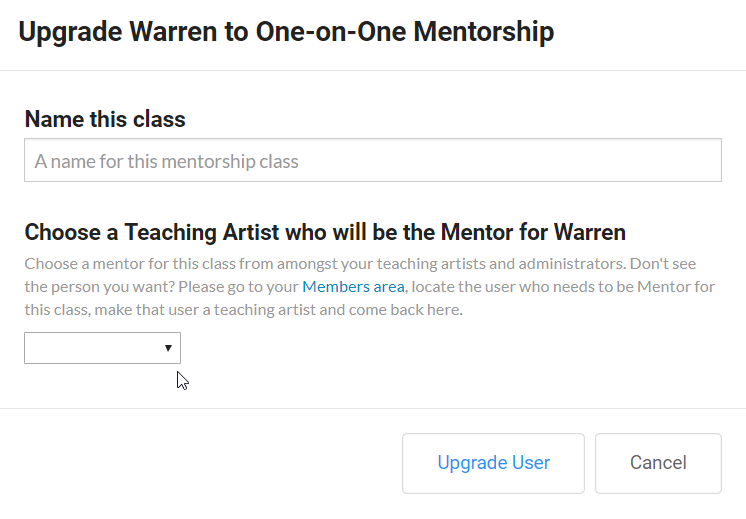 Once the class has been started, you can invite students and manage their enrollment from the 'Class Administration' accessed through the cog icon on the right side of the top navigation.